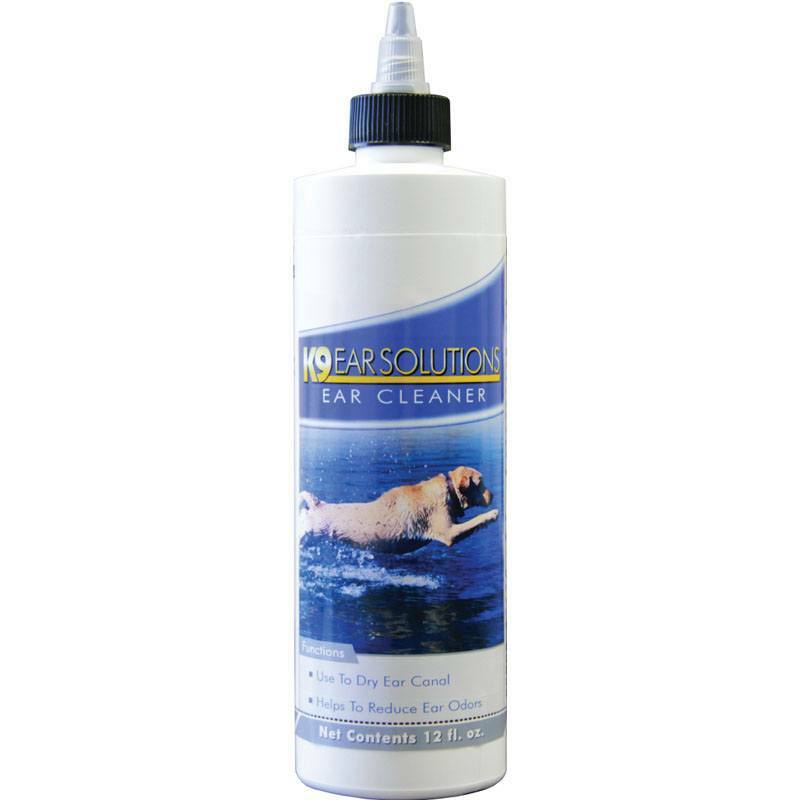 Matsun Nutrition is a private label contract manufacturer of a specially formulated liquid cat and dog calmer supplements. Animals can sometimes get a bit anxious or excited and need some downtime to calm down and relax. 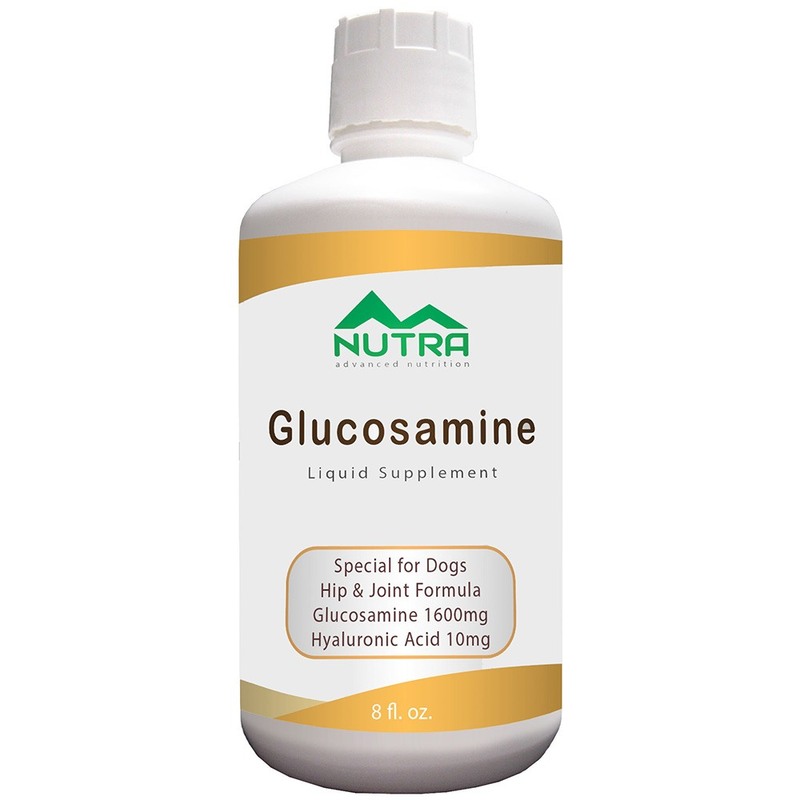 Our private label cat and dog calming supplements are among the best calming supplements available for your pets. 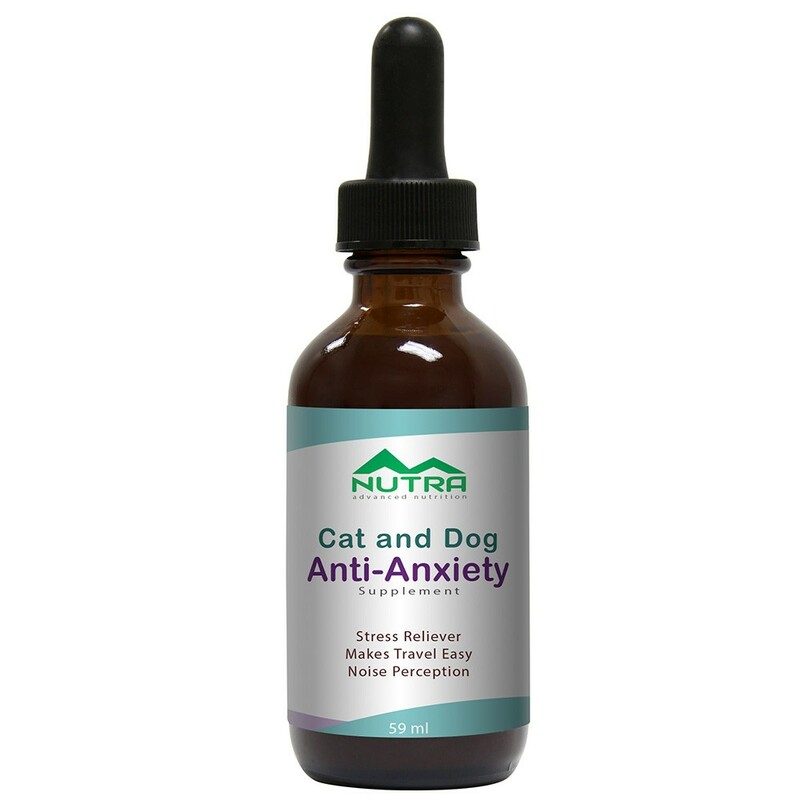 The drops are a blend of natural herbs, vitamins and amino acids designed to help your pet maintain calm behavior during stressful situations without reducing alertness. 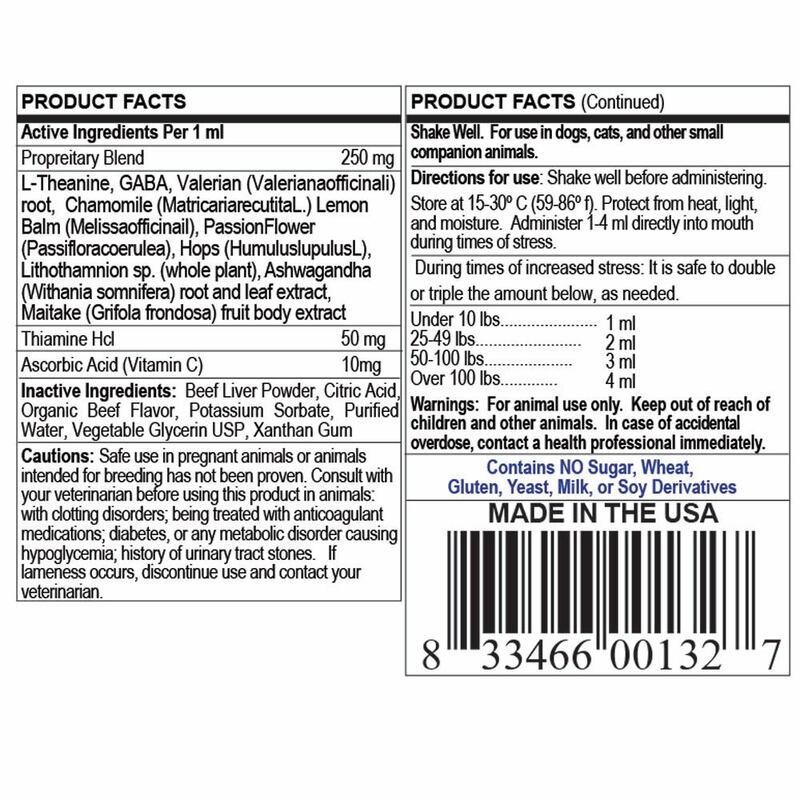 Order your private label cat and dog calmer supplements and get free label designs today! As a full-service contract manufacturer, we can supply private labeling for stock formulations we have on hand, along with custom liquid supplement formulations to meet your specific client needs. We are a cGMP certified facility. 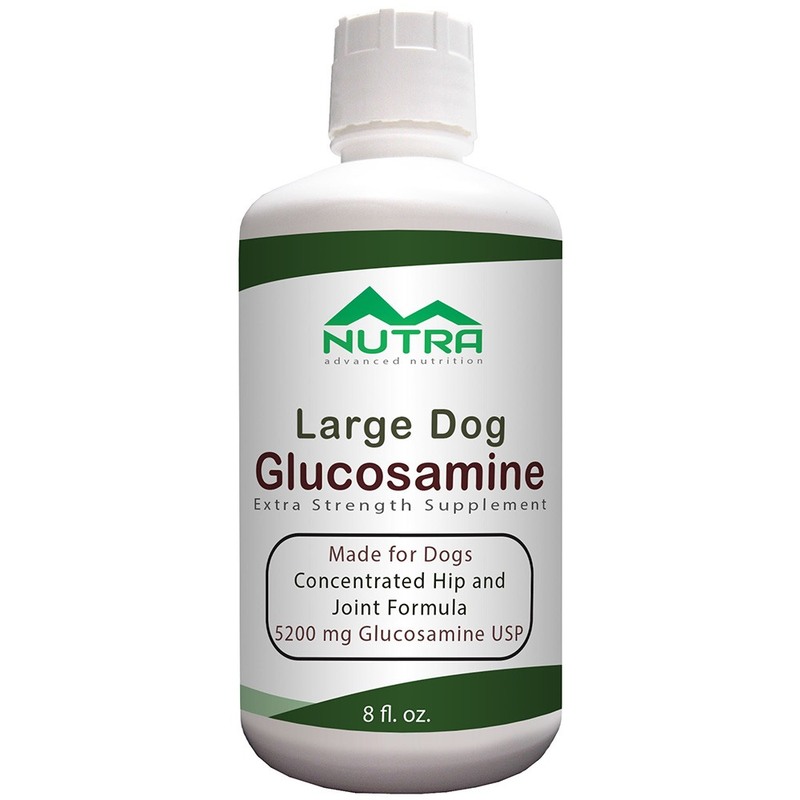 All of our pets supplements are manufactured here in the USA. 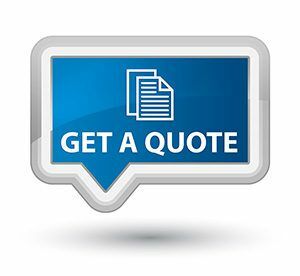 For further information on our pet supplements or setting up a wholesale account, just give us a call. We’re always here to assist you with your liquid supplement business! Shake well before administering. Store at 15-30º C (59-86º f). Protect from heat, light, and moisture. Administer 1-4 ml directly into the mouth during times of stress. Safe use in pregnant animals or animals intended for breeding has not been proven. 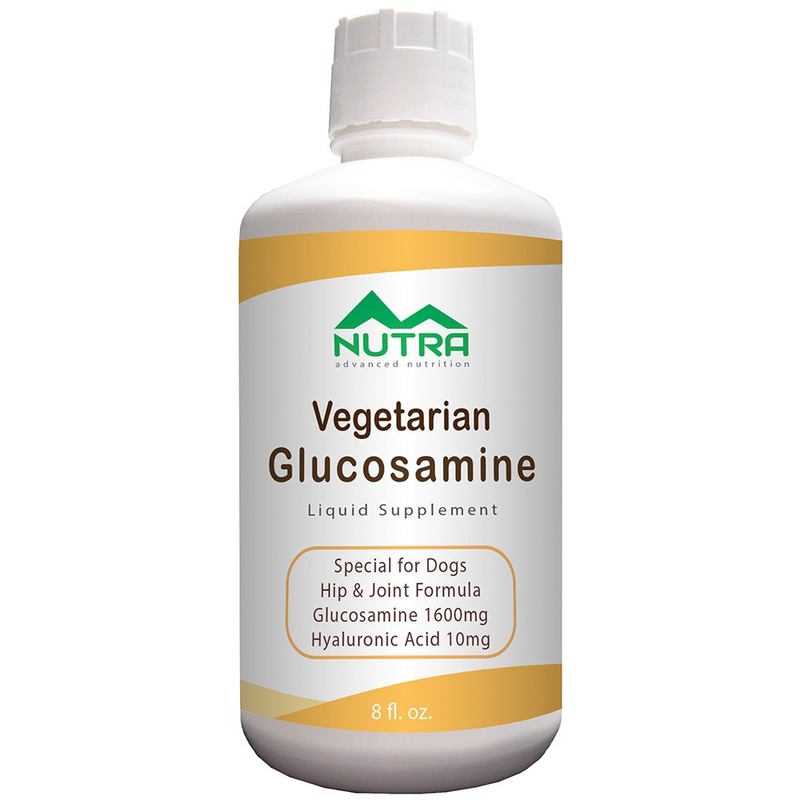 Consult with your veterinarian before using this product in animals: with clotting disorders; being treated with anticoagulant medications; diabetes, or any metabolic disorder causing hypoglycemia; history of urinary tract stones. If lameness occurs, discontinue use and contact your veterinarian. • For animal use only. Keep out of reach of children and other animals. In the case of accidental overdose, contact a health professional immediately.